So of course, I though that would be cool to try in Xojo. After a few minutes of playing around I quickly had it. At Xojo we want everyone to learn programming. But even though Xojo is easy to use, especially when compared to other tools, programming is still challenging. 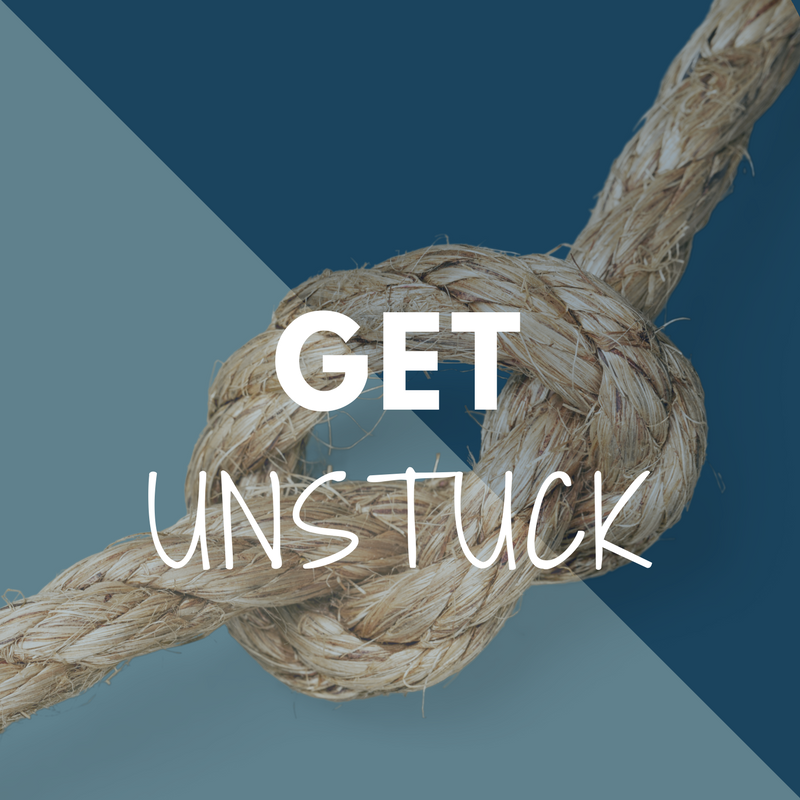 At some point, everyone gets stuck somewhere. Here are some tips that might help you out the next time you get stuck, regardless of what programming language you use. 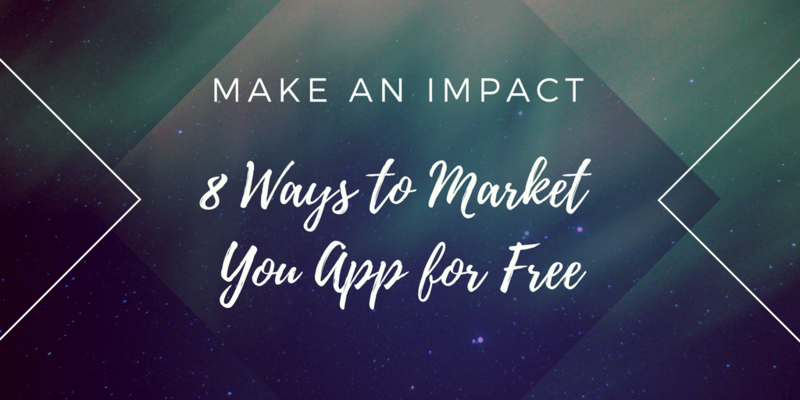 In today’s world, the only way to be sure you are reaching all your potential customers is to target multiple platforms. But cross-platform development is crazy-hard, right? Perhaps, if you are using tools like Java, Qt, Delphi or Xamarin it certainly can be. 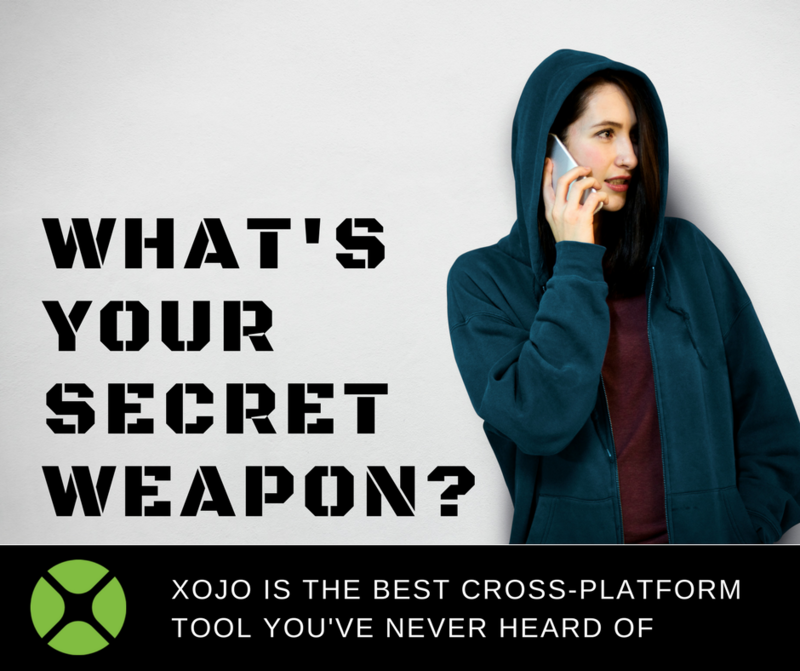 But with Xojo, cross-platform apps are simple to create. In fact, Xojo lets you easily cross-compile desktop apps for Windows, macOS, Linux and Raspberry Pi. Plus, you can use the same Xojo language to create web and iOS apps too (Android coming soon!). 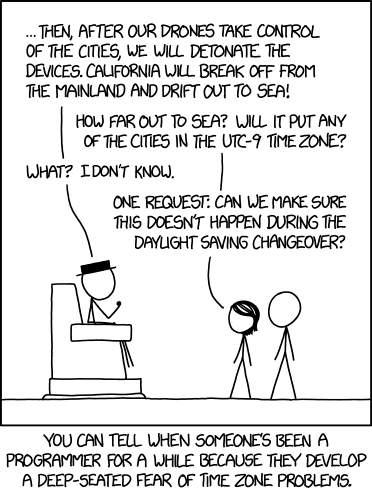 Time zones can cause confusion even for super villains. But the Xojo framework has got you covered, whether you are out to do good or evil. 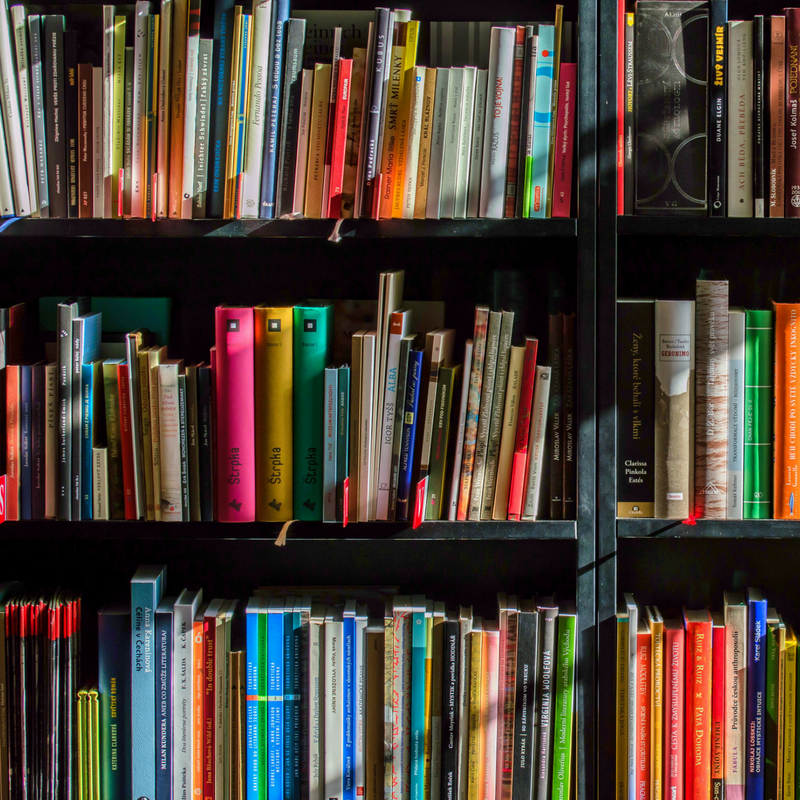 Xojo offers the Introduction to Programming with Xojo textbook along with other resources like webinars, the Xojo Forum and the Dev Center. But sometimes you need a broader view, after all, coding isn’t all about the language. A good developer knows the importance of context, broad concepts and history.